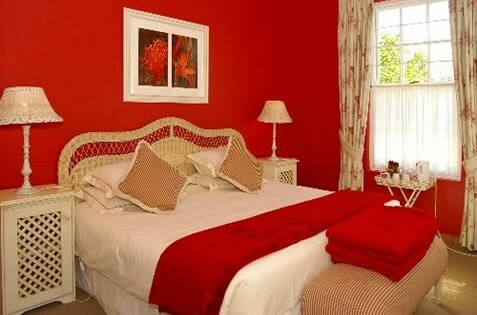 A cozy, 6 rooms, English style guest house with a large lush garden and a refreshing swimming pool. Ample secure off street parking. 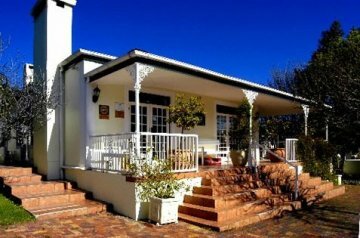 Just a 5 minutes stroll from Franschhoek's main street. Welcome home at the Corner House. Welcome to Franschhoek, the gastronomical capital of South Africa. 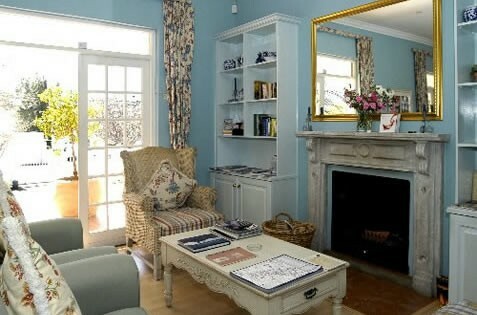 Only 80 kilometres from Cape Town, the Corner House Guest House offers genuine South African hospitality, sumptuous English or continental breakfasts and an unforgettable stay in the Franschhoek Valley with its 40 wine estates, open to visitors. 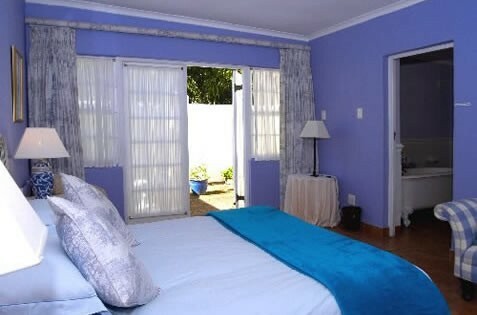 The Corner House Guest House has six spotless rooms, all with bathrooms en suite. WIFI to stay in contact with your family or business. 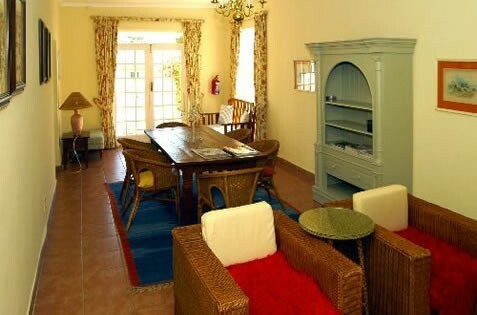 As a child-friendly accommodation, we welcome kids of all ages; also, bring your pet (dog, cat, parrot) as we also cater for them at no extra costs. 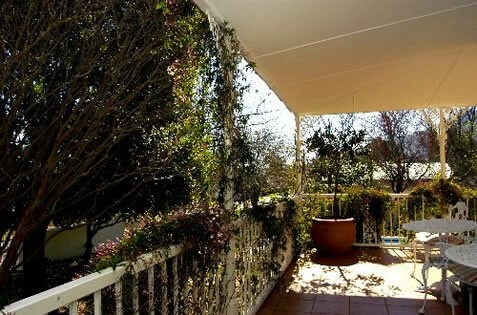 Surrounded by a vast garden, sitting on the veranda, overlooking the sparkling swimming pool, enjoy the dramatic African sunsets while tasting a variety of wines that only Franschhoek can offer. 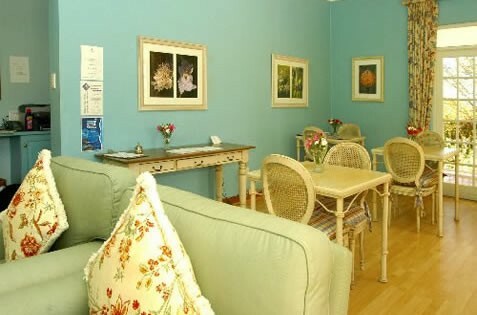 Spoil yourself or your family to an exquisite lunch or supper in one of the many award-winning restaurants or shop for antiques, clothing or African art at the numerous elegant shops. Go horse riding in the vineyards, do parasailing from the impressive mountains, surrounding the valley. Make Franschhoek your starting point to travel along the Garden Route. Spend a day in Cape Town and be impressed by its history and incomparable shopping heavens like the Waterfront and the Canal Walk. Or just be lazy, relax at our swimming pool, soaking up the South African sun. 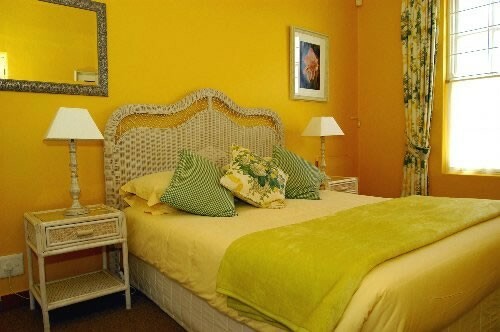 Then, after a careless day, your room with its crisp linen awaits you for an excellent night rest. 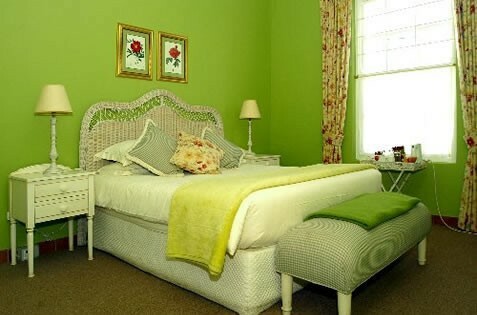 The Corner House Guest House in Franschhoek - your favourite destination in South Africa.